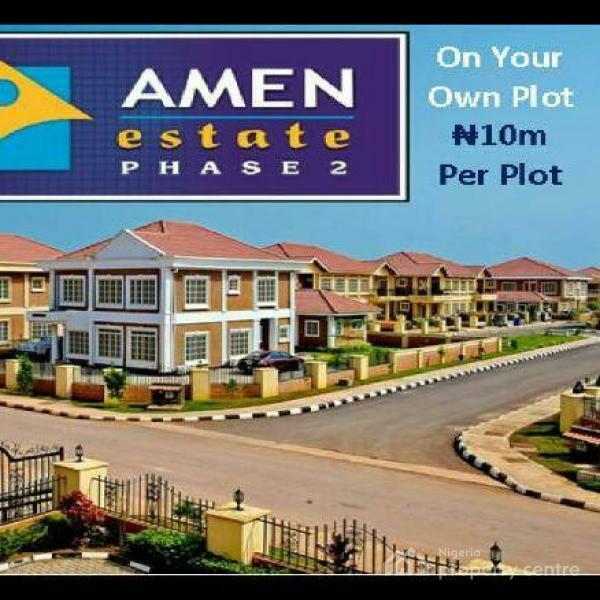 If there is one housing estate in Lagos everybody is talking about right now, it is AMEN Estate in Lagos. 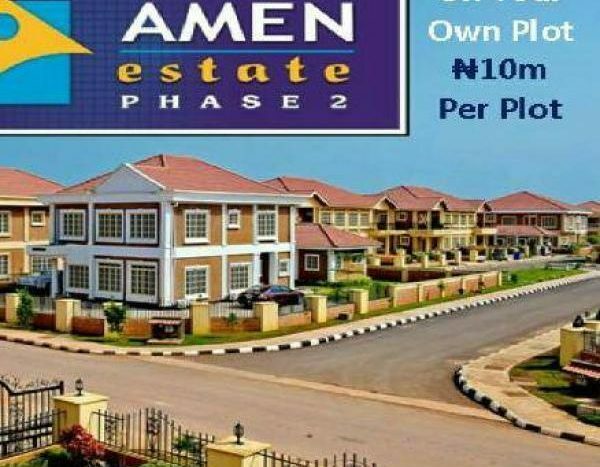 If there is one housing estate Nigerians in the diaspora are calling up to buy houses from, it’s AMEN Estate. 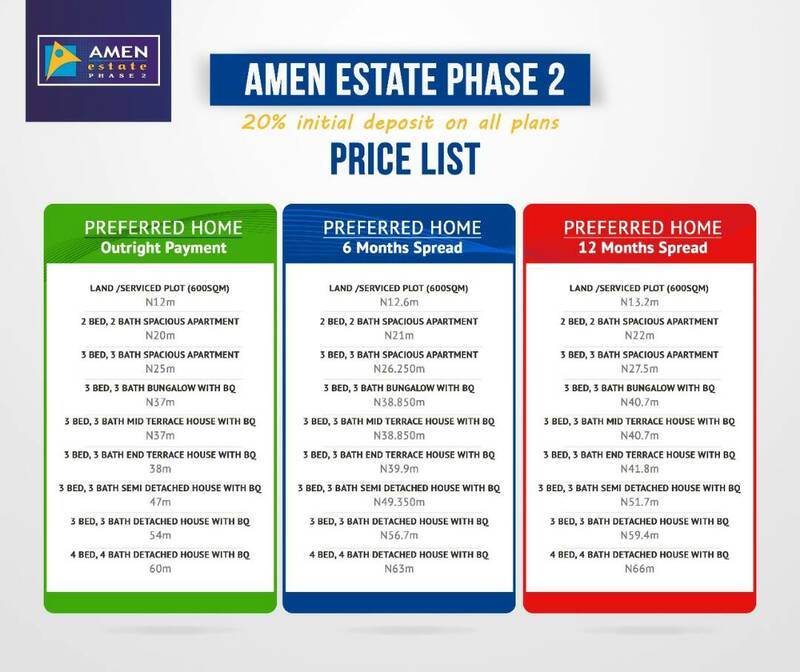 Talk of a housing estate in Lagos that can boast of world class infrastructures, architectural masterpiece designs, quality of living, serene and conductive environment and sited on a large expanse of land, we can confidently tell you it is Amen Estate. 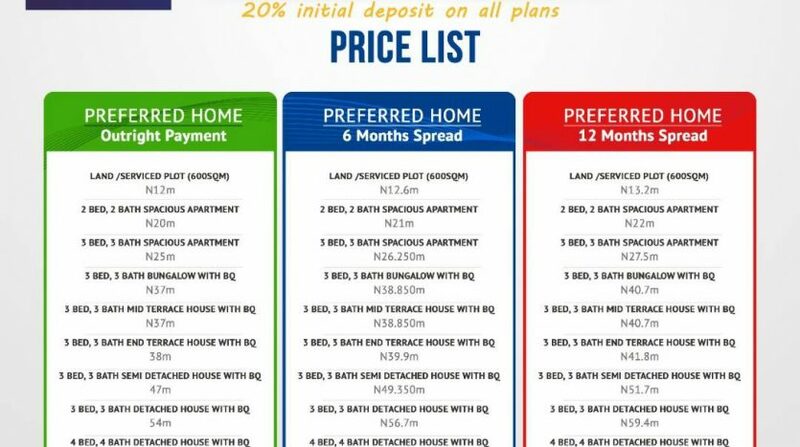 It’s built on Eleko Beach Road, Ibeju Lekki, Lagos. 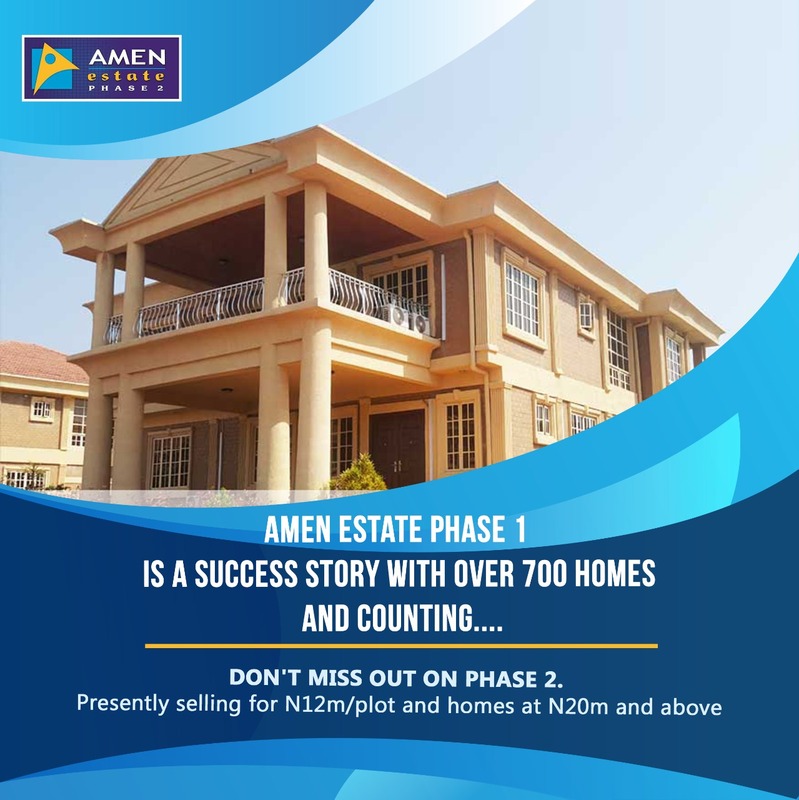 And Redbricks Homes International Limited is the developer of Amen Estate. 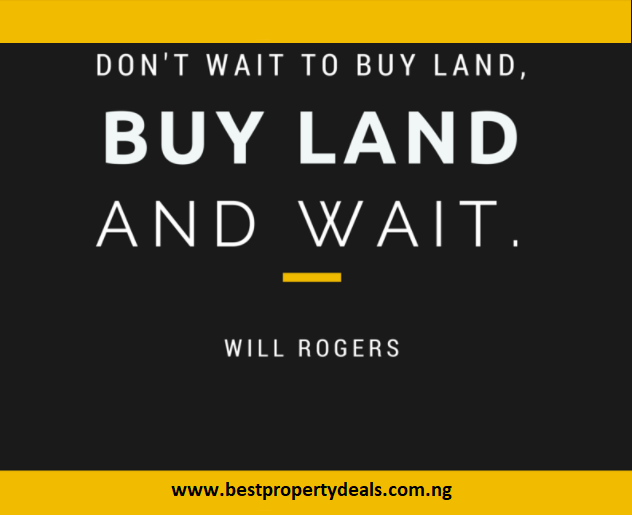 It is an indigenous, independent and innovative real estate company. 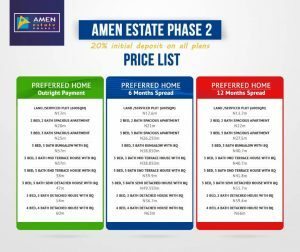 Recently, this housing estate attracted a lot of attention, because super actress, Funke Akindele and her music star husband, JJC, moved into Amen Estate. Lately, a lot more celebrities have moved into this luxurious estate. We must mention that it has become where most of the Music & Movie stars come to shoot their movie, because of the elegance and serenity of the neighbourhood. 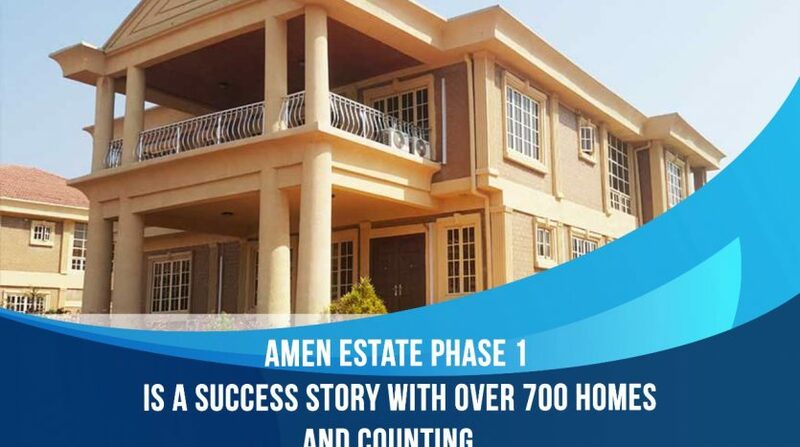 This is because Amen Estate is now Nigeria’s new Dubai, as it offers standard and world class infrastructure to make their videos look appreciated, like it was done abroad. 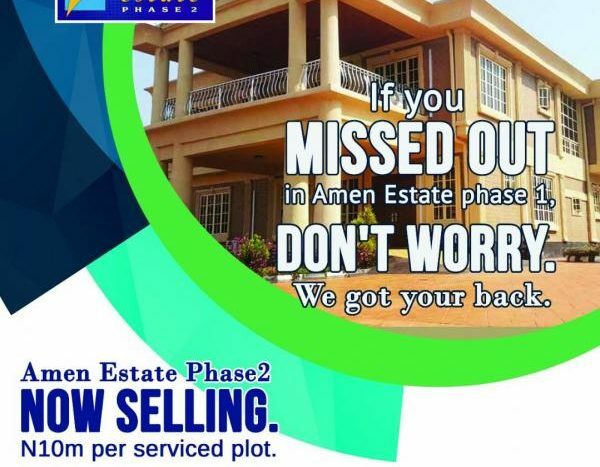 At Amen Estate, each house has its own pool. 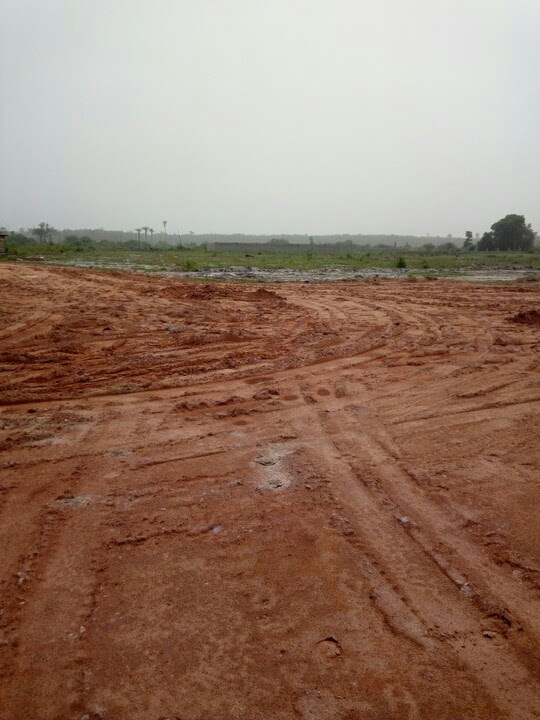 There is 24 hour electricity, constant street light, 24 hour armed securities at different sections of the estate. Waste management services is always on point. 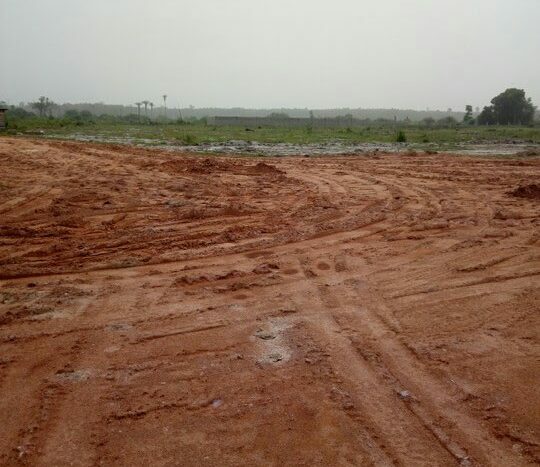 A lot of sporting facilities are available within activities arena is at the estate like tennis courts, football pitch. 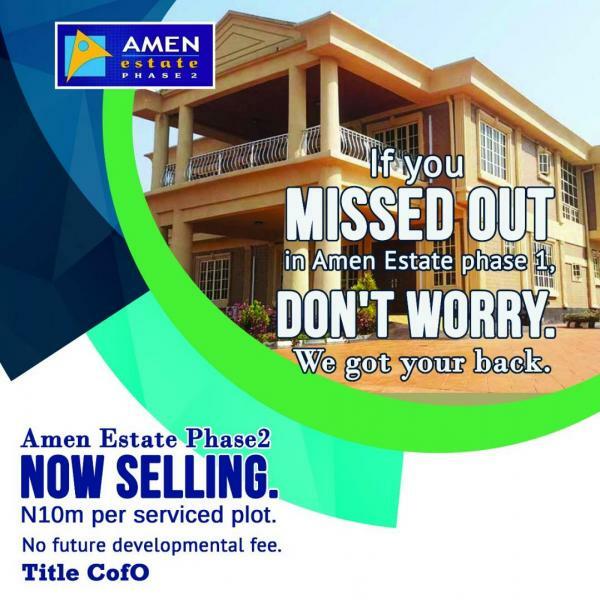 Amen Estate 2 is now selling. 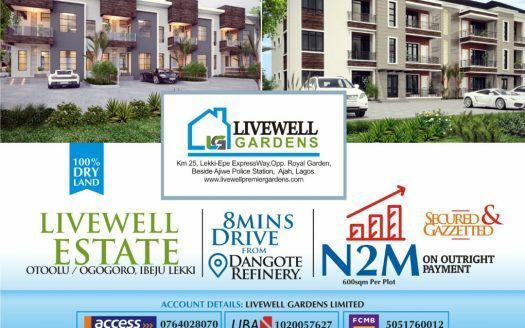 Take advantage of the special introductory prices and own your home in this ambiance of glamour and tranquility that gracefully blends architecture of the past with modern day technology.